Thomas Mulcair wins the 2012 NDP leadership race to become the party's new leader and head of Her Majesty's Official Opposition. The NDP leadership campaign comes to an end this weekend in downtown Toronto. 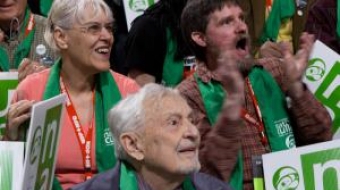 The Vancouver Observer reports live, keeping you informed every step of the way. 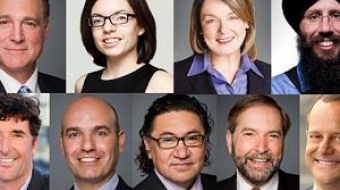 2011 NDP race: Nine candidates are vying to fill Jack Layton's shoes. And we've got the party covered. 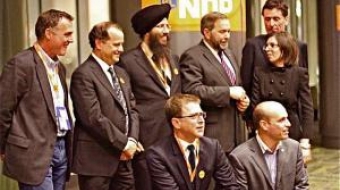 2010 NDP race: Who's running in the leadership race, and what issues are they pushing?